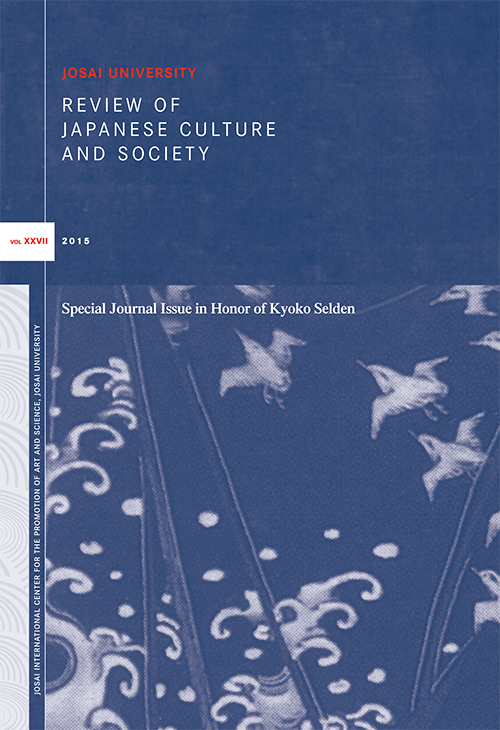 The Review of Japanese Culture and Society is an annual English-language journal dedicated to the critical analysis of Japanese culture using thematic and interdisciplinary approaches to provide a broad perspective by combining the work of Japanese scholars and critics with that of non-Japanese writers. Dedicated to the translation of works written originally in Japanese, each issue also includes an original translation of a Japanese short story. Manuscripts should be 7,000 to no more than 8,000 words including notes, and authors are responsible for obtaining rights and the cost of obtaining rights for any images included. Find submission guidelines here. 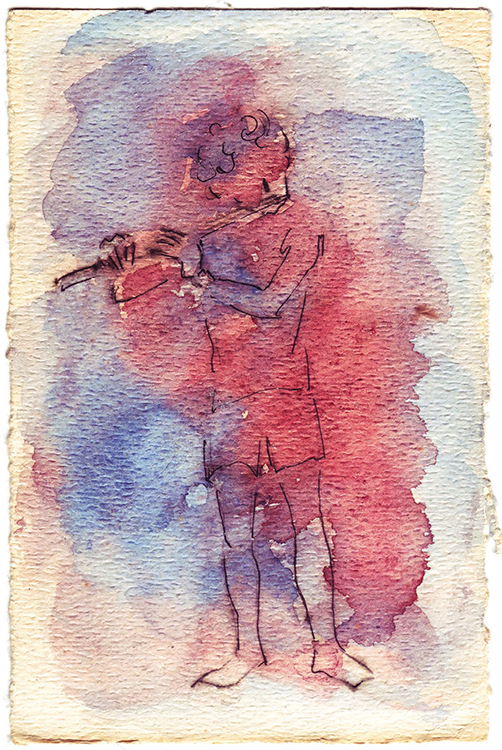 This entry was posted in Review of Japanese Culture and Society and tagged haiku, Japan, Japanese, Japanese literature, Kyoko Selden, poems, Review of Japanese Culture and Society, vol 27, volume 27. Bookmark the permalink.